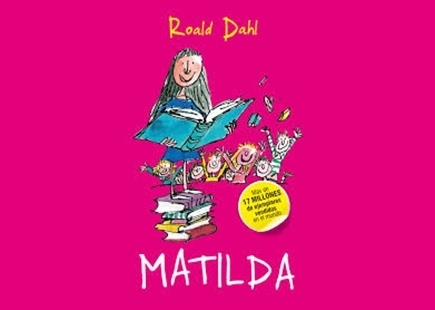 Roald Dahl’s Matilda turns 30. That’s older than I am. And she’s a lot more relevant today than I can ever hope to be. Her values are timeless – standing up to bullies, championing education and delivering some of the best pranks ever committed to fiction. In short, she’s a champion for modern times as much as she’s a 30-year-old fictional character. 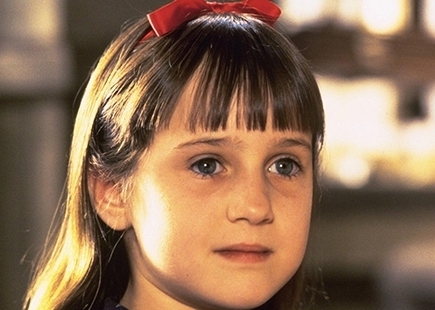 Matilda’s known for facing down bullies, so who would she face down today? It’s a brilliantly simple idea – ensure Matilda remains relevant for another 30 years by having her take a stand against the biggest threats the world faces right now. And to complement this – imagine what else she might be doing with her life if she was really entering her 30s today? The best stunts are simple – identify something and bring it to life. And that’s exactly what was done here. 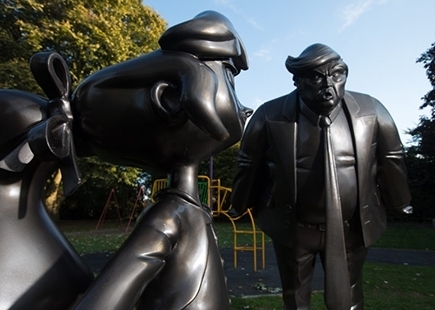 1) Ask the British public to name the villain they most want to see Matilda face down – obviously Trump. 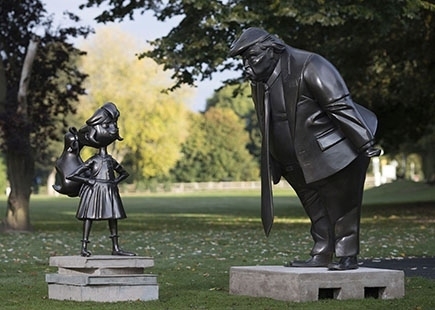 2) Commission two statues – one of Trump leering down and a second of a defiant Matilda standing up to him. 3) Place the statues in a picturesque spot outside the library which helped inspire locations in the book. 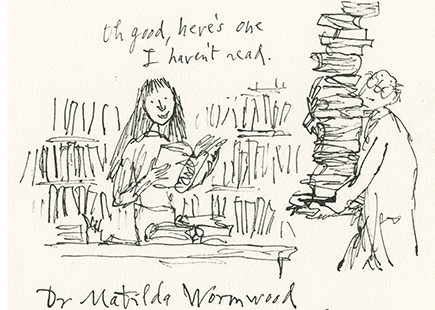 4) Top it off with sketches from the original illustrator of the book, Sir Quentin Blake, imagining what Matilda’s life would look like today. This is one of those campaigns which is so beautifully simple it’s hard to imagine another idea ever being proposed. It’s mischievous, like the author whose work it’s promoting, attention grabbing and an easy headline for media to work with. And the supporting stats and nuggets of information get people talking – we can all debate whether we’d most like to see Matilda weave her magic on Trump, BoJo or our own personal nemesis till the cows come home. And the statues bring it to life and create a visual which is impossible for photo desks to ignore. And, even better – they’re not in London! Could they have done anything differently? Arguably you don’t need the illustrations – they’re slightly at odds with the rest of the story. But arguing against them feels churlish – they put a smile on my face when I saw them and give you a second round of earned coverage. And were a safe backup in case the press ran scared from the Trump statue. Otherwise, I wouldn’t change a thing. It’s a perfect campaign – timely, true to the brand and gets people talking.